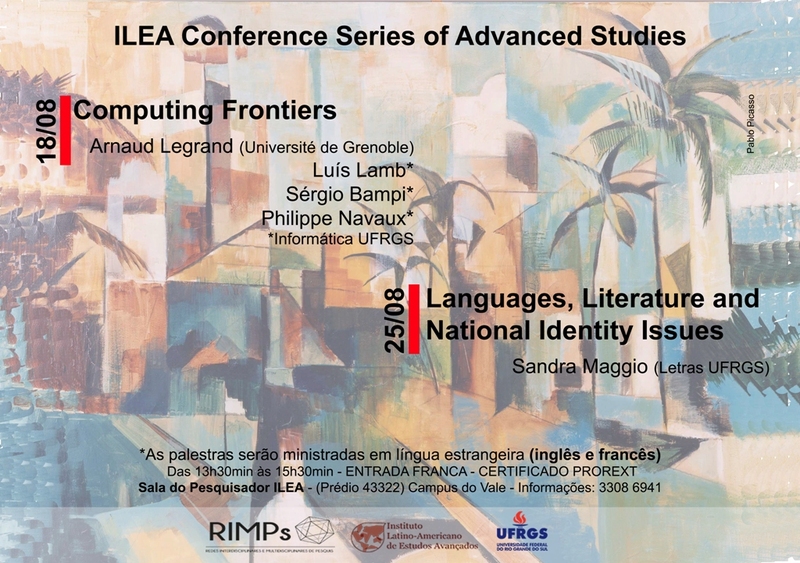 I'm currently visiting Porto Alegre for two weeks and Philippe Navaux asked me to briefly participate to a series of lectures aimed at the general public. Building on this previous talk I have thus given a short talk on Large Scale Computing Infrastructure Challenges. So I was really a junior here. :) I didn't really know the rules of the game so I had prepared a really general public talk to give a feeling of the kind of challenges that can computer scientists have to face.